A lot of people looking for pain relief are turning to products made from cannabis. More specifically, a cannabis ‘extract’ called CBD. 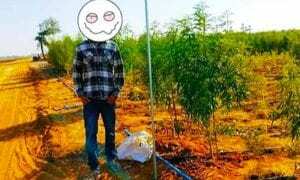 The chemical name is cannabidiol. Some is made from hemp. Some CBD is made from marijuana. It does not make you high. And it’s catching on like wildfire. 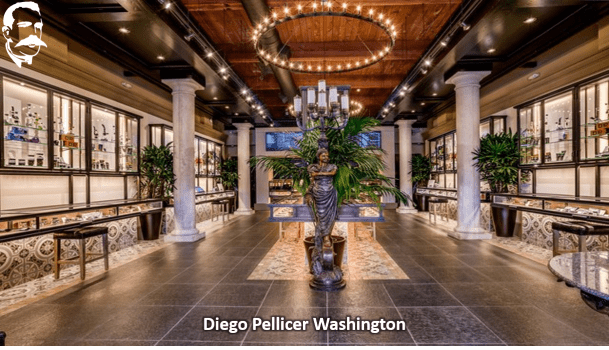 At Diego Pellicer, a state-regulated cannabis store, owner Alejandro Canto says CBD sales are skyrocketing. Canto has had the Seattle business for about 2 years. “When we started, our CBD sales were probably less than 5 percent. This last year alone they’re well over 12 percent now, so you can see the significant growth- that it’s doubling year after year,” said Canto.